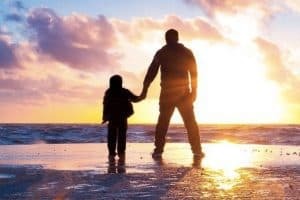 DadsRights.org founder Anne P. Mitchell has been widely quoted, along with other attorneys, in an article on Fatherly.com about the “5 Custody-Battle Mistakes Fathers Need to Avoid”. It’s a great article (and not just because our own founder is in it)! Get fathers’ rights news right in your inbox! Should Men be Able to Decline Paternity During Same Period that Women Can Get an Abortion? In what is unfortunately being called a ‘male abortion’, conversations are happening about whether men should have the right to decline paternity for an unplanned pregnancy during the same period of time in which the woman could legally have an abortion.